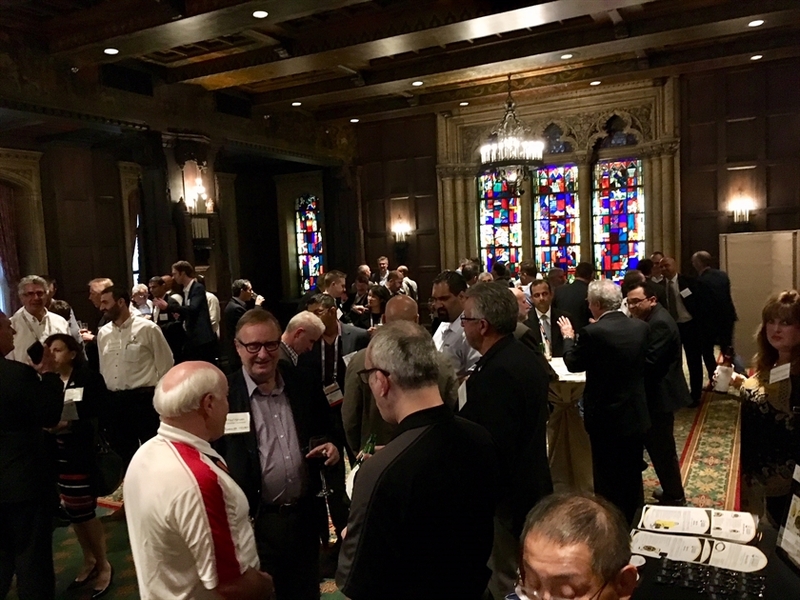 One of the highlights of the companies’ visit to Chicago was the Quebec/Ontario Networking Reception held on October 3rd. Over 200 guests from the US, Canada and abroad attended the reception where operators of water and waste water treatment facilities had the opportunity to meet the Quebec companies in attendance. 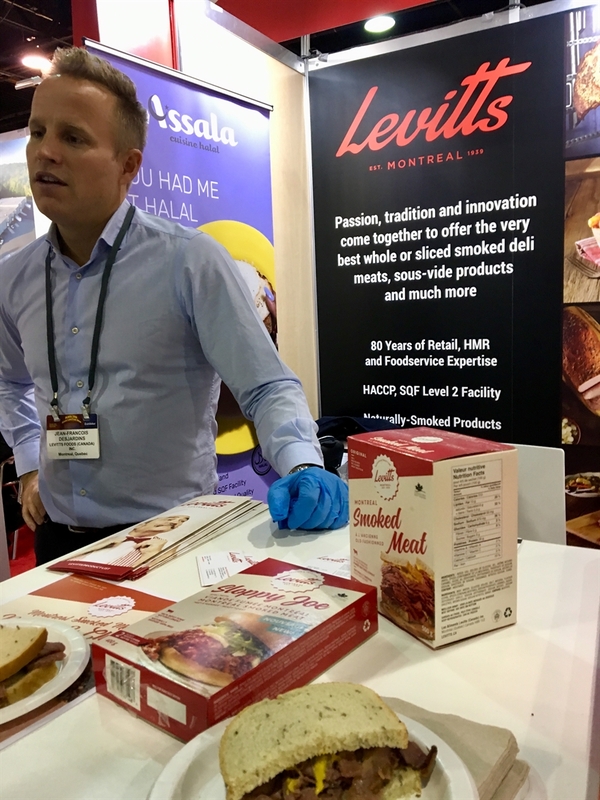 Our economic affairs officer for clean technologies, Leslie Westfall, also helped facilitate B2B meetings between Quebec companies and potential American partners. This was an excellent opportunity for them to develop strategic partnerships in this important sector. The Quebec Government Office in Chicago was happy to invite Frédéric Dugré, CEO of Quebec based H2O Innovation, to be part of a panel of CEOs entitled: “Closing the Loop: Proven Water Reuse Solutions for Cities and Industry”. 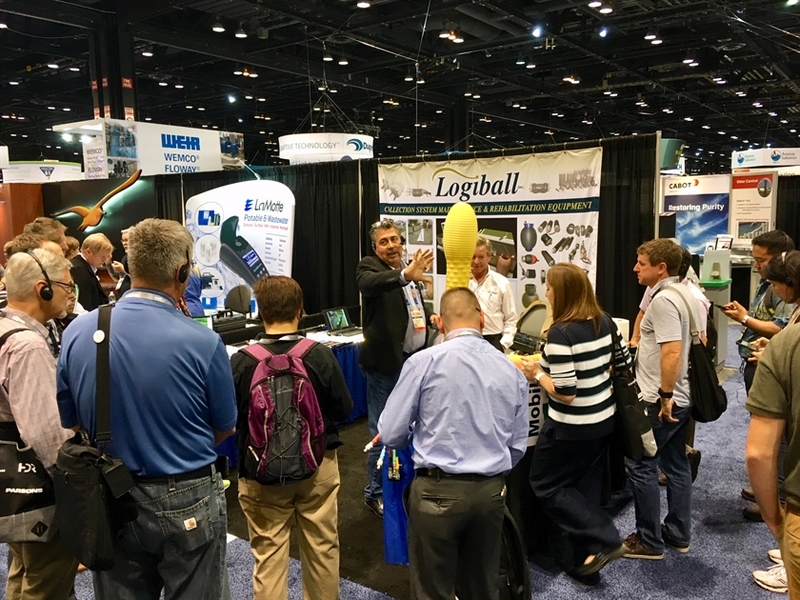 To finish up the program, the Quebec companies were invited to visit the Water Council, Milwaukee’s water sector cluster, and the Great Lakes Water Institute UWM in Milwaukee (WI), thus finishing a successful week on a high note. 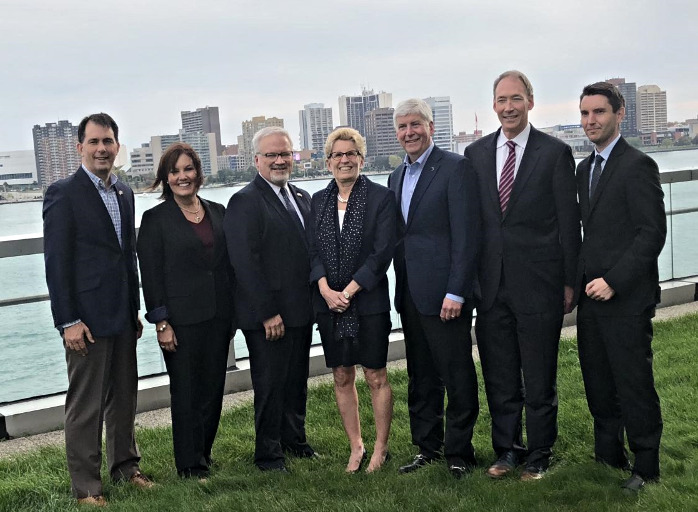 Recap: Quebec participation to the Leadership Summit of the Great Lakes and St. Lawrence Governors and Premiers.